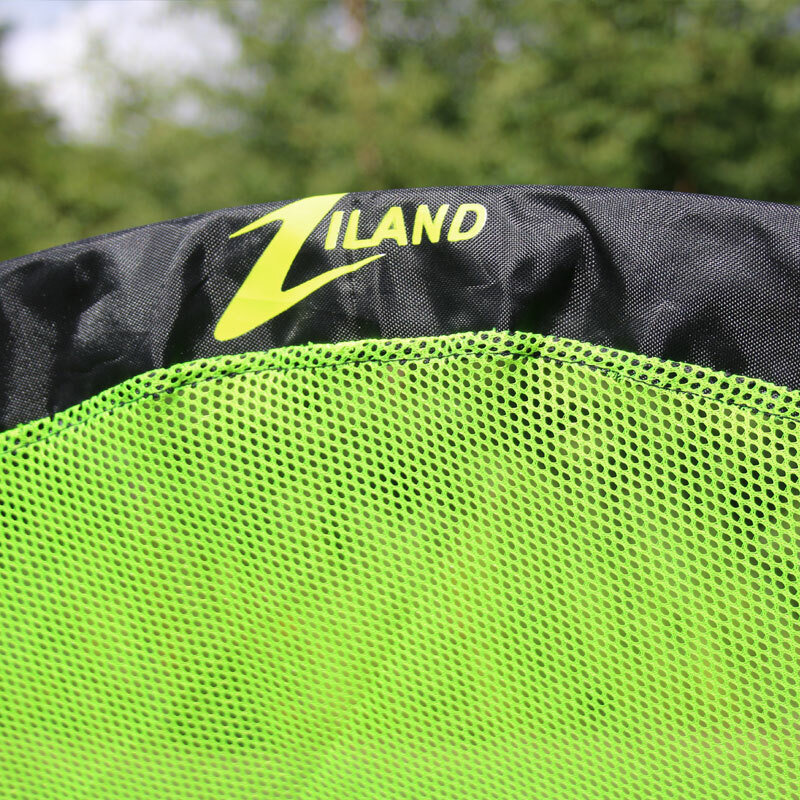 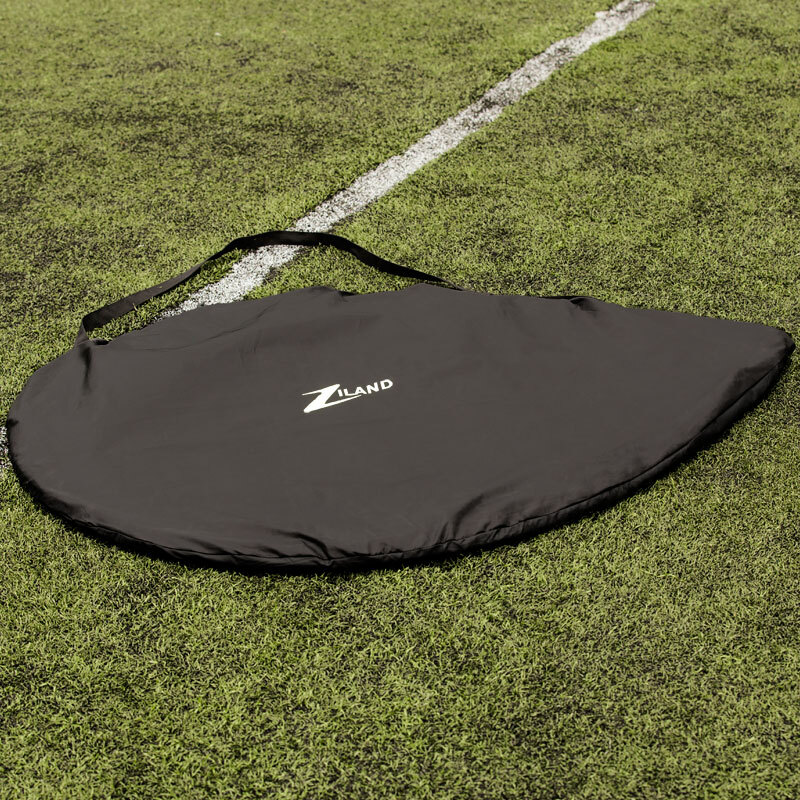 The Ziland Pro Pop Lacrosse Goals are quick and easy to set up and have now a much a safer low target area design, than a senior pointed Lacrosse goal, which will allow for safe play around the goal. 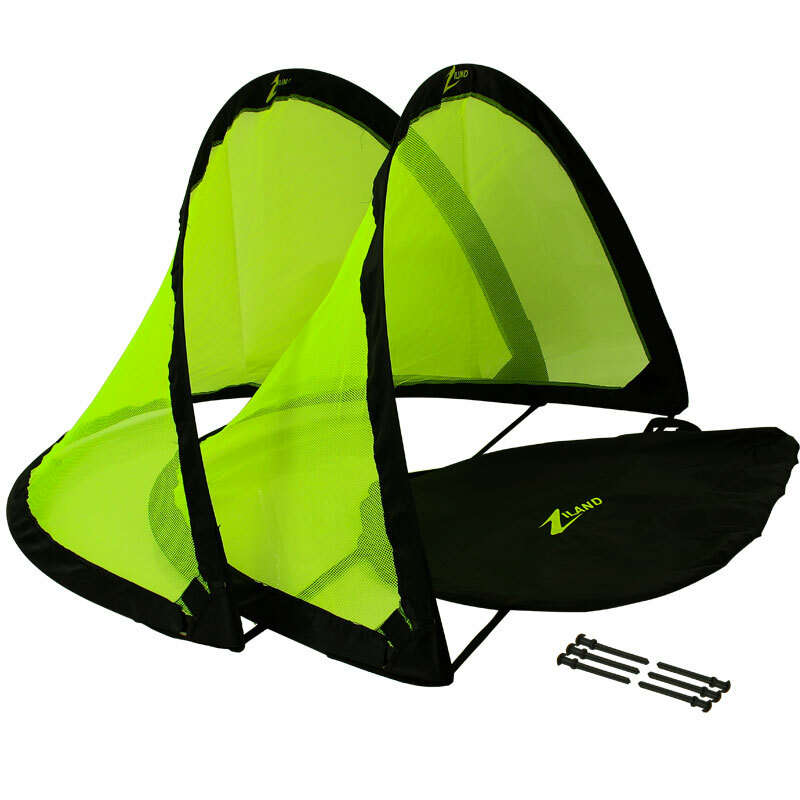 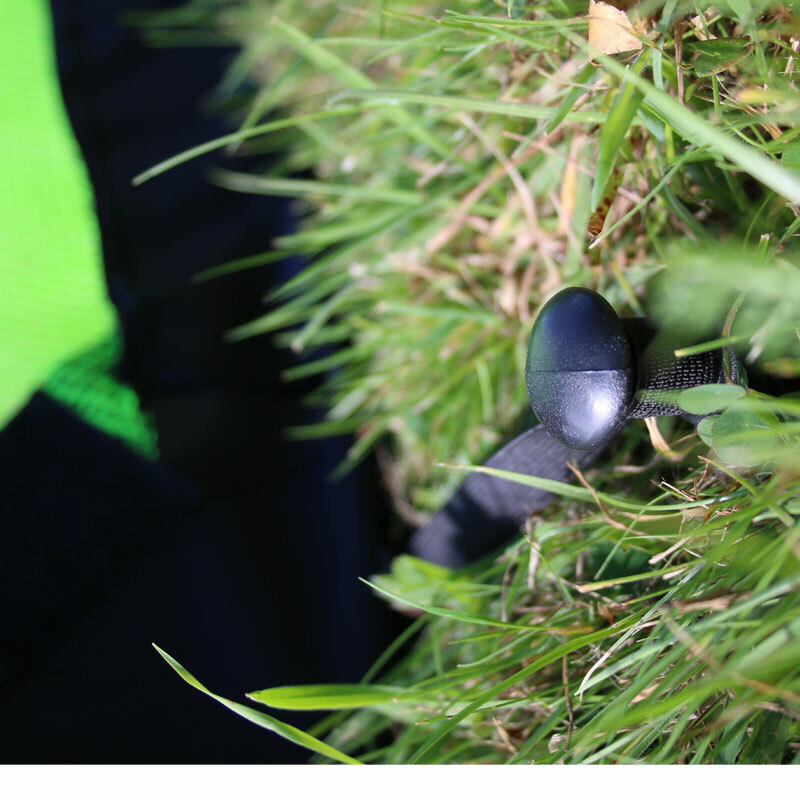 The goal is manufactured from a nylon and mesh construction which makes it light and portable. 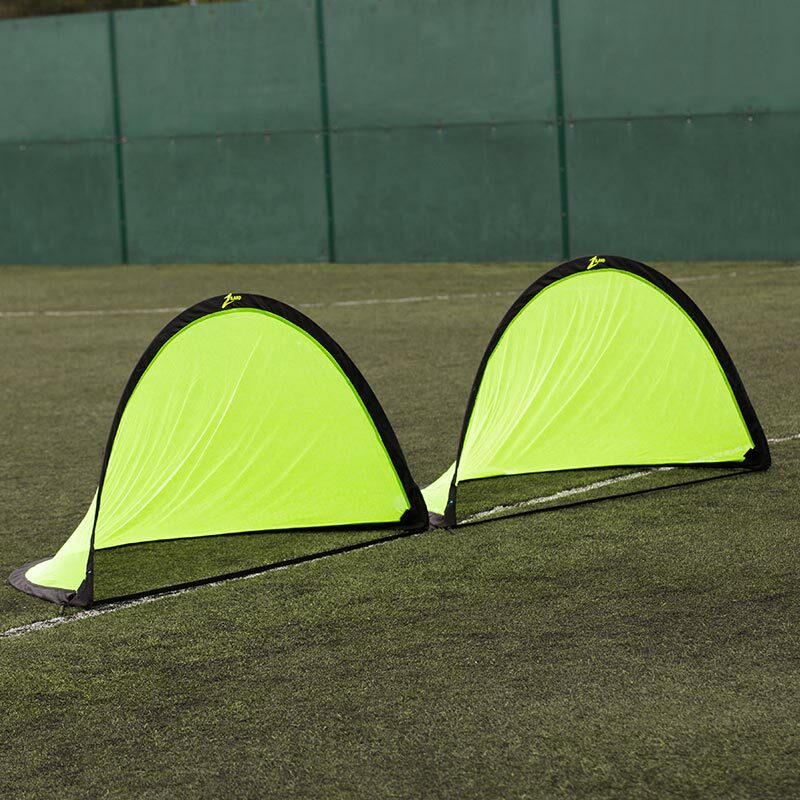 Size: 160 x 80 x 80cm.